IT IS NOW OFFICIALLY FALL. AND WHAT HAPPENS IN THE FALL? YES, THAT IS WHAT THE LEAVES DO. SO LET US TALK ABOUT LEAF BLOWERS, OKAY? Just like every other year that you can remember, and again this year, the leaves are going from green to orange and red, then to dead. The next thing you notice will be them scattered all over, ready for you to round them up and remove the mess they create. 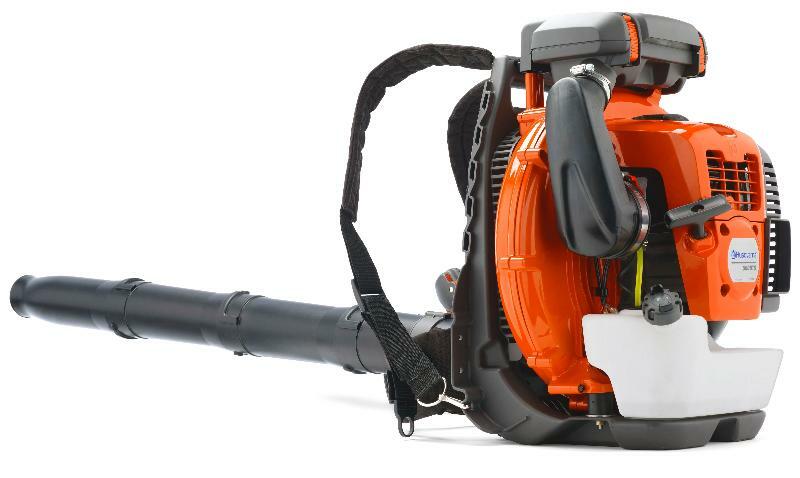 Fear not, Gamka and Husqvarna are here to help with a complete selection of leaf blowers. Come on down to Gamka’s showroom and see how you can make the leaves leave. 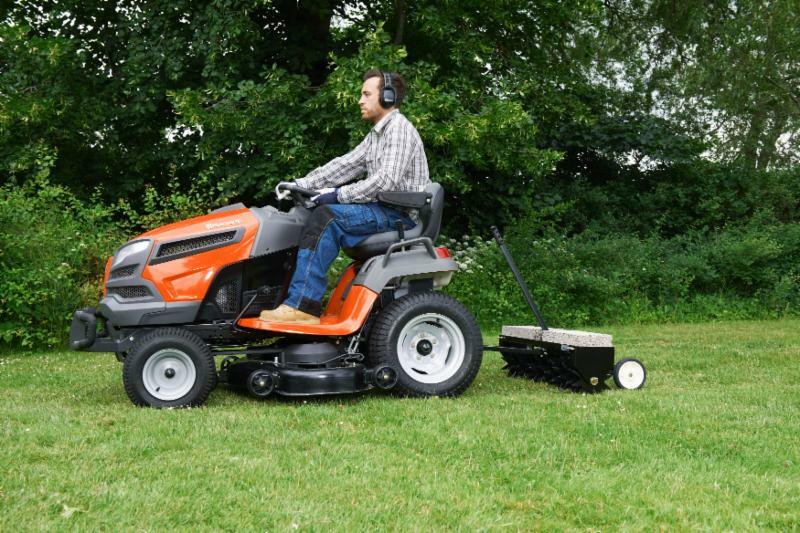 WHAT COULD BE BETTER THAN GREAT HUSQVARNA OUTDOOR POWER EQUIPMENT TO LESSEN THE BURDEN OF ALL THAT CLEAN UP? WHILE YOU ARE COGITATING, PLEASE TAKE NOTE OF ALL OF THE OTHER OUTDOOR POWER TOOLS GAMKA HAS TO ASSIST YOU IN KEEPING THE ENVIRONMENT AT BAY. TO MAKE THE PROCESS OF OBTAINING THAT SNOW THROWER (YES, THAT WILL BE HERE SOON) OR THAT LAWN TRACTOR WITH PLOW, ETC., CHECK OUT HUSQVARNA’S FINANCING! HOW DOES NO DOWN PAYMENT AND 0% INTEREST FOR UP TO 48 MONTHS SOUND? You can take it home with you for a monthly payment under $42.00 for 36 months, for qualified purchasers, Holy Husqvarna! Such a deal! We have a huge selection of outdoor power equipment in stock now with special prices, too. For more information go to our website, or better yet, visit our showroom to see the huge number of choices from Husqvarna, Poulan, McCulloch, Ferris, Stryker and more, all on display. Assembly, service and delivery is available at an additional cost if wanted. Our showroom is open Monday through Friday from 6:30 AM to 5:00 PM. Gamka is a Factory Authorized distributor offering service, warranty and parts.